Attention Buyers, this SINGLE LEVEL, 3 bed/2 bath home will sell QUICKLY! This turn-key home features an Open Floor Plan, neutral color palette, wood/tile floors and NEW ROOF. 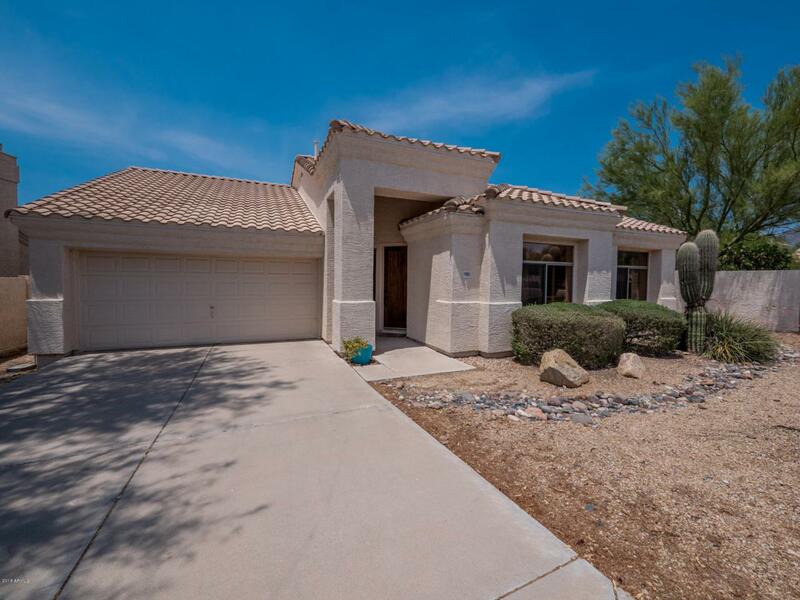 Enjoy a light-filled Great Room with soaring ceilings and wood burning fireplace and spacious eat-in kitchen complete with stainless steel appliances, granite countertops and sliding glass door providing a beautiful view of the backyard. The master bedroom includes an ensuite bath with dual vanities, soaking tub and shower. 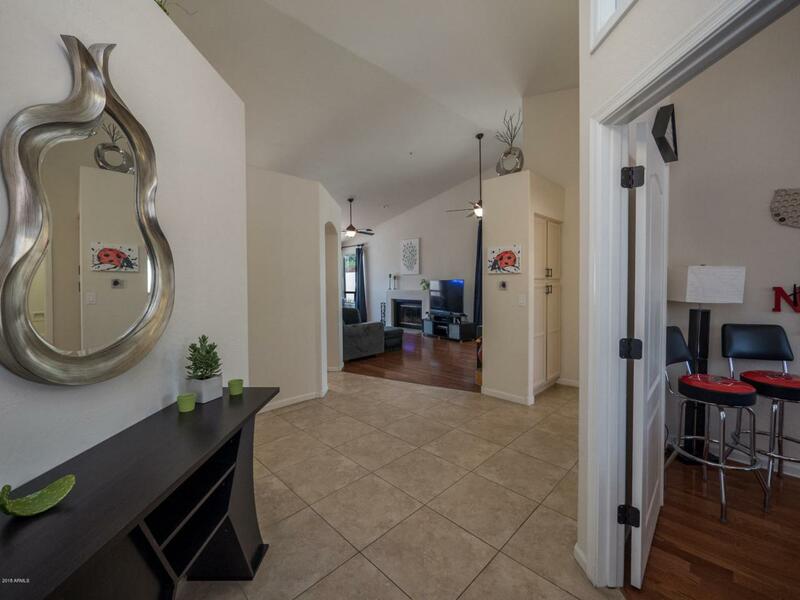 The 3rd bedroom has a double door entry and could be used as a den or home office. The resort-like backyard boasts a sparkling pool, covered patio and low maintenance landscape. 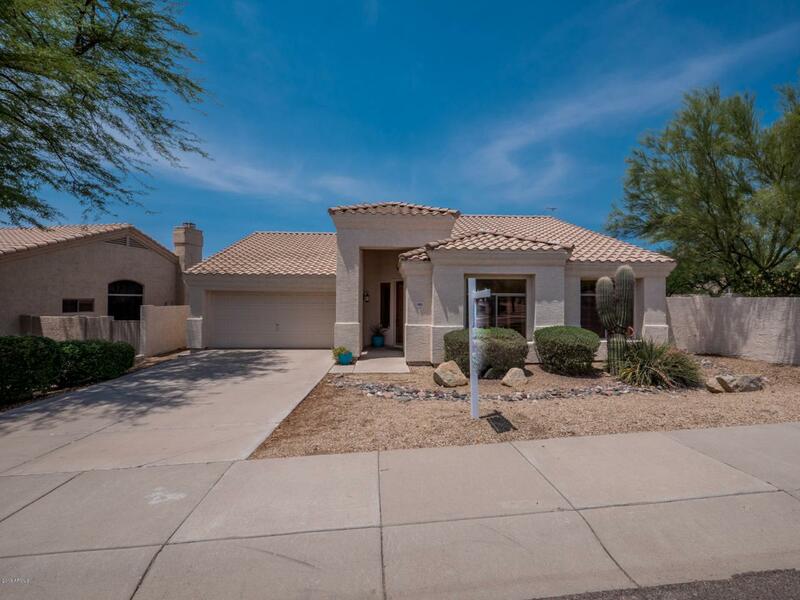 In the heart of central Scottsdale, this home is close to schools, recreation, shopping, dining. Make your move today!